At Welding Outlets, Inc., our products and parts are manufactured on site in the USA, to exacting standards. We craft each unit as if we were making it for ourselves and you can rest assured that every order is made to your Specifications. Quality and Customer Satisfaction are our top priorities. Our products maintain a high-level of craftsmanship due to our professional and experienced staff. 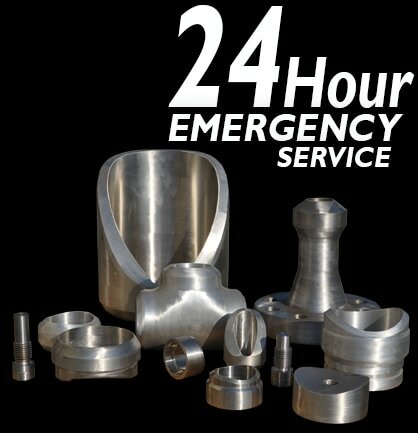 We take great pride in the products we produce and we are on call 24 hours a day. It would be our sincerest pleasure to have the opportunity to service your needs in branch outlet fittings and custom made to order parts. Please feel free to contact us with any questions you have regarding our company and the products we produce.